I hope I will enjoy throughout 2015 without illness ! 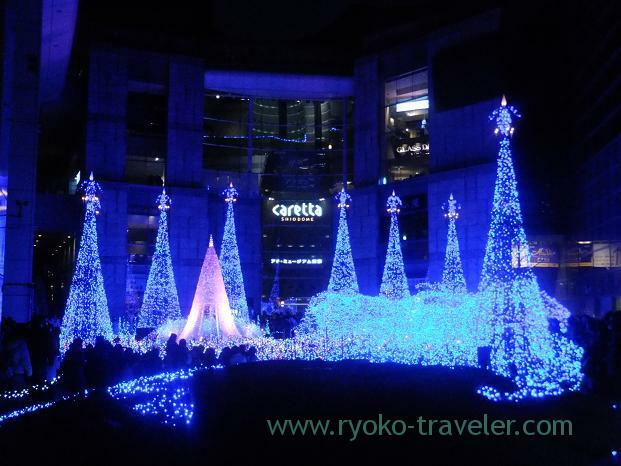 Those pictures are Light-up Caretta Shiodome. Extremely beautiful beyond words. Awesome. It is held until Jan 12nd. I saw it the previous year, too.Its quality is rising year by year. Happy New Year, Ryoko! Hope this one will be a lucky and prosperous one. Beautiful pictures. 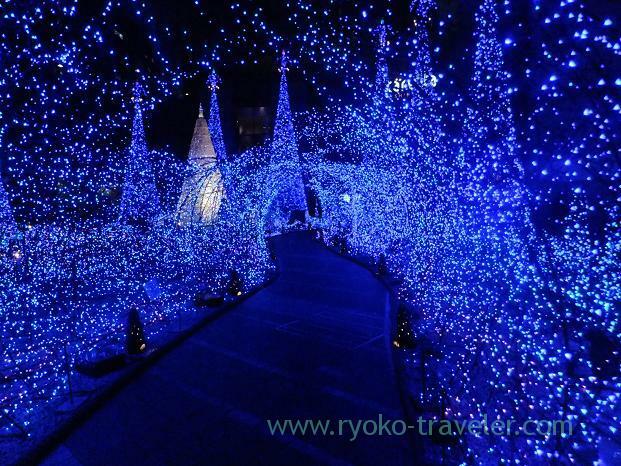 It’s as if you are walking through a tunnel of stars. I felt so, too. It was gorgeous. And Happy New Year ! Thank you for your continuous following my blog !